Our gift vouchers are available from the salon for no minimum or maximum amount. We will post gift vouchers for you if you’re unable to collect in person or they can be left with us for the recipient to use. They make a perfect birthday, Christmas, Mothers day, leaving work gift or surprise treat for someone special who deserves a little pampering. Along with some little extras. We also stock a full range of gift ideas, dermalogica skin products along with Sunescape vegan tanning body products, Scentered aromatherapy balms and candles, Jessica nail polishes and Mii mineral make up. 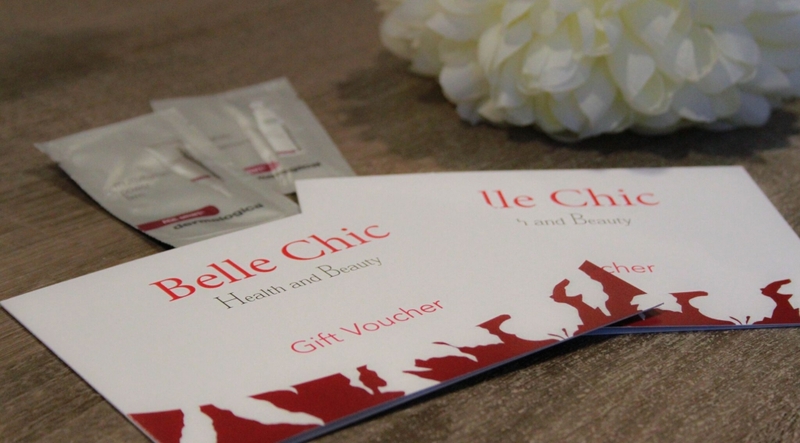 Gift vouchers, beauty products and treatments with Mel the owner, can be paid for by card, cash or a cheque. All other therapies require cash or cheque.